Systemic enzyme therapy refers to the therapeutic use of natural enzymes to produce desired healing effects Systemic enzymes are absorbed from the small intestine where they enter the bloodstream and execute their effects on the entire body as a system. As an immune health formula, the enzymes in Floracor-GI are formulated to regulate and maintain digestive health by helping to remove debris and toxins from the intestinal tract. In doing this, Floracor-GI can increase nutrient absorption and establish a balance of microflora. Why do I need intestinal cleansing? 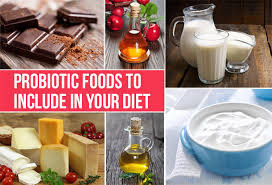 Although the typical Western diet that is rich in red meats and processed foods obviously produces less than optimal conditions in the GI tract, even a healthy diet may pose threats. Foods that are rich in fiber are encouraged and should be included in the diet daily. However, fiber is a difficult to digest carbohydrate. Raw fruits, vegetables, and whole wheat all contain desirable fiber that some may have difficulty digesting, causing gas and bloating. Undigested food matter may potentially become trapped in parts of the bowel, slowing digestion and impairing overall colon health. Using Floracor-GI can help break down and remove trapped food particles within the colon. Probiotics are live microorganisms, producing beneficial effects to the host when ingested. This type of helpful bacteria is found naturally in the gut, but circumstances like antibiotic use, stress and aging can destroy them, along with their favorable effects. 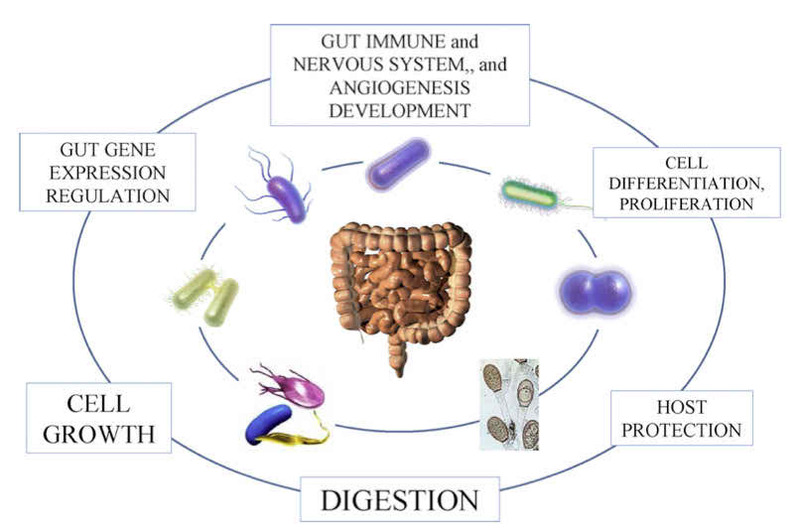 The right balance of microflora within the intestine can promote overall health. Prevention and treatment of bacterial-induced diarrhea is another important function of microflora balance. Candida albicansis a strain of yeast that is normally found in the intestinal tract. In appropriate amounts, it is harmless, but overgrowth can wreak havoc on delicate microflora balance. When overgrowth occurs, symptoms such as: diarrhea, gas, bloating and infection may develop. Floracor protects the balance of microflora within the gut by also regulating Candida overgrowth. How does Floracor-GI impact my nutritional status? 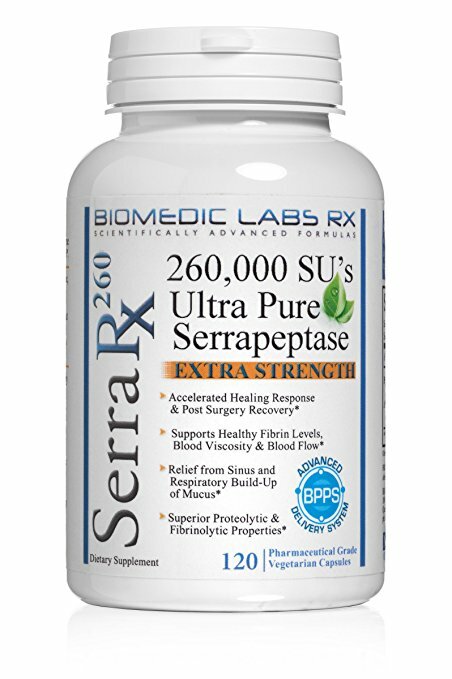 When the gut is clear of debris and toxins, surface absorption is increased, allowing all nutrients that have been properly broken down to enter the bloodstream. Increased nutrient absorption will allow vitamins and minerals to be more efficiently utilized, yielding results like decreased fatigue, increased satiety, and increased immune support. How long should I take Floracor-GI before feeling results? Why is it important to take Floracor-GI on an empty stomach? Since most absorption occurs in the small intestine, the systemic enzymes must bypass the stomach to gain access to it. If the enzymes are taken with food, they will likely begin working to break down your food within the stomach, rather than passing through to the small intestine. Taking systemic enzymes like Floracor-GI with food will compromise their activity in the intestines, as well as their effectiveness. Is it dangerous to take a systemic enzyme with food? It is not dangerous to take a systemic enzyme with food, but you risk depleting its effectiveness. For the enzyme to successfully reach its target (the intestine), food should be absent – otherwise it may interfere with desired enzymatic action. Are there any side effects involved with Floracor-GI? The use of Floracor-GI has not been shown to exhibit detrimental effects, neither long term nor short term. Just as dosage requirements vary, side effects may vary as well. Although gastrointestinal disturbances have been reported by a small percentage of new users, tolerance is maintained once the dosage is adjusted. There are no known interactions with prescription or over the counter drugs while using systemic enzyme therapy. However, it is recommended that you consult with your physician about starting systemic enzymes, especially if you are currently on blood-thinning medications, or if you are pregnant or nursing. Proprietary refers to a patent, or ownership. Applying to our immune health blend, it means we alone own the rights to the specific blend of enzymes and probiotics found in Floracor-GI, making our products different from similarly marketed systemic enzyme supplements. 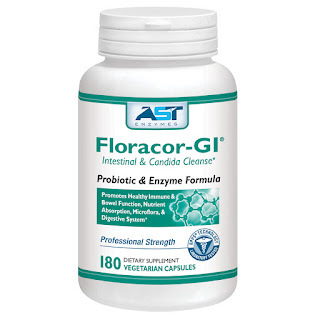 Floracor-GI encompasses an all-inclusive gastrointestinal health blend that simultaneously assists in the balance and regularity of several crucial components within the intestines. 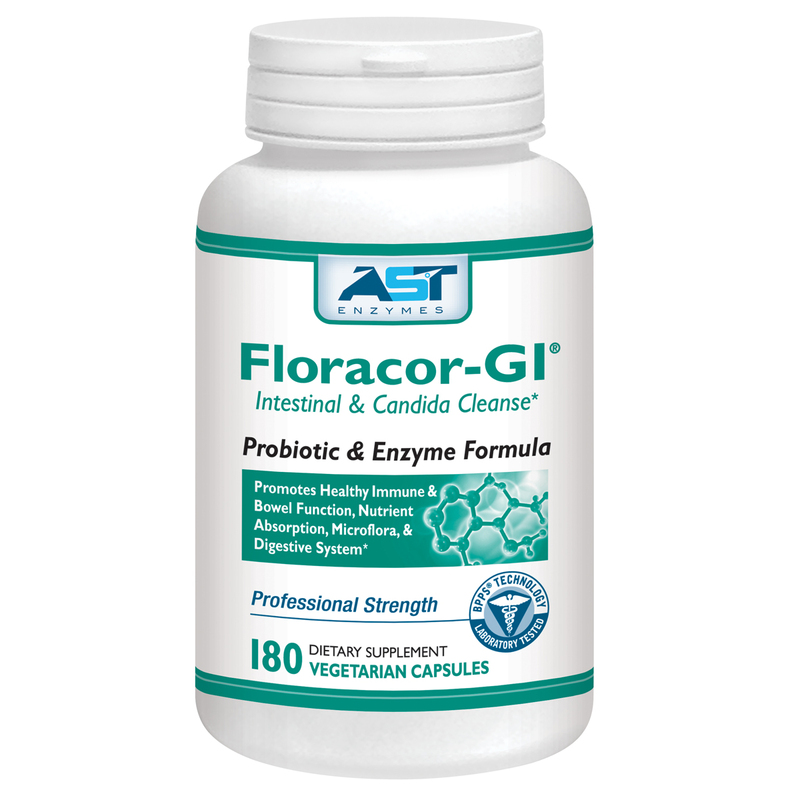 Can I take Floracor-GI with other systemic or digestive enzymes? Although digestive and systemic enzymes are not contraindicated in terms of ingredients, they cannot be taken at the same time. Because systemic enzymes require an empty stomach for maximum absorption, they must be taken separately from food. The purpose of digestive enzymes is to aid in digestion of specific foods, so taking them with food is an obvious recommendation. There are no adverse interactions between systemic and digestive enzymes, but they serve different purposes, and should be taken as directed for best results. Remember: although Floracor-GI aids in digestion, it is considered a systemic enzyme product and should be taken on an empty stomach for maximum benefits.